To stay up to date on upcoming BA events, sign up for the local newsletter! Mladý pes, n.o. Mladý pes, n.o. We’re looking for a new organizer in Bratislava! Today, attendees gather in 192 cities around the world to enjoy fresh coffee, friendly people, and an international array of breakfast foods. Volunteer hosts and their volunteer team members organize local chapters that not only celebrate their city’s creative talent, but also promote an open space to connect with like-minded individuals. We call ourselves an engine of generosity and live by our manifesto. 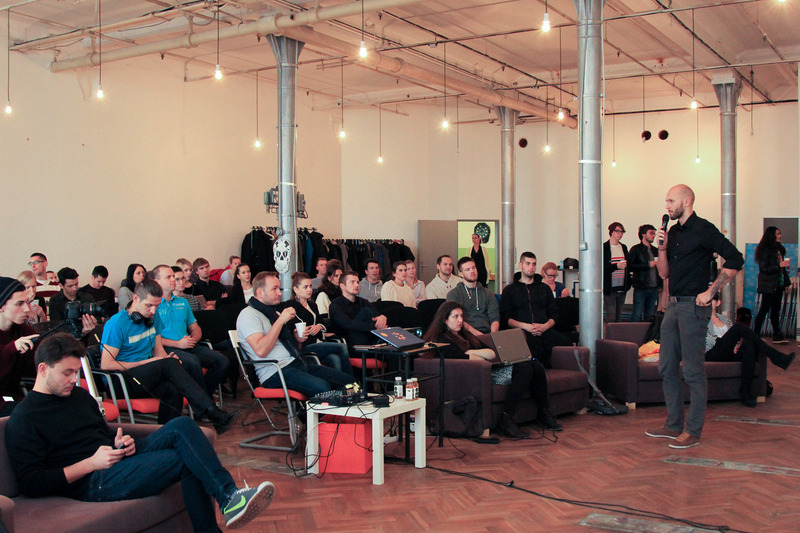 CreativeMornings Bratislava was founded in 2014 and since then the chapter has built a beautiful community. However, our previous host has since stepped down so we are now looking for a replacement. Could this be you? • You’re passionate about your local creative community in Bratislava. • You’re excited to participate in the global conversation among our 192 chapters (and growing!). 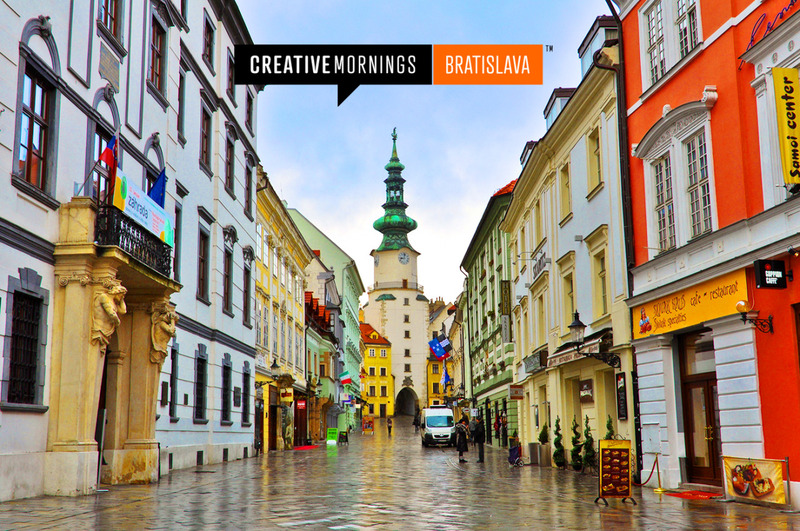 Welcome to the CreativeMornings/Bratislava city page! Check back here for upcoming events, new videos, and photos.